Do you give Easter baskets? If you do, then I hope today’s post is helpful! 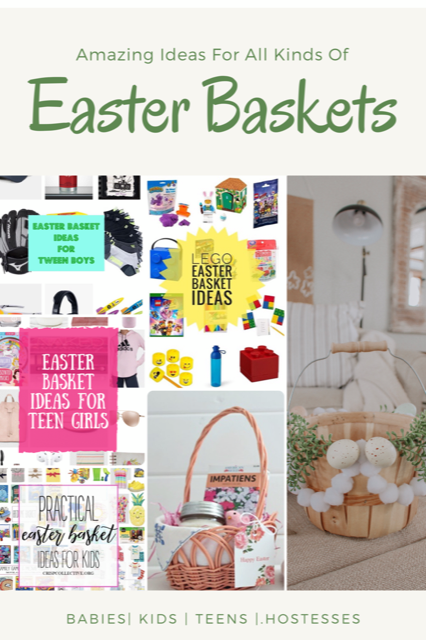 I have teamed up with some fellow bloggers, and we are all sharing Easter basket ideas! 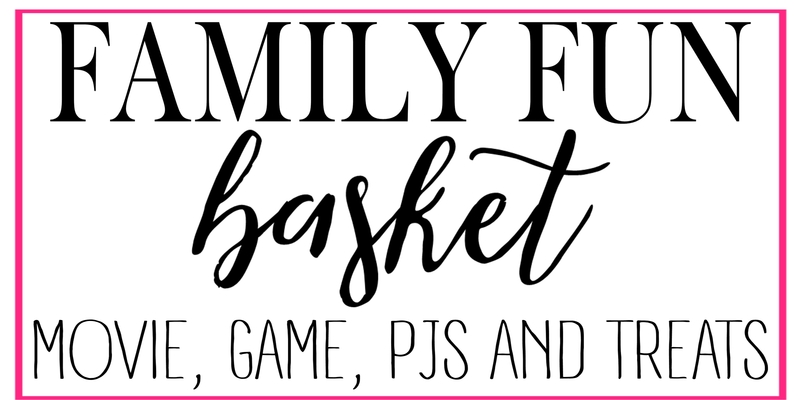 My boys are 4 and 6, so my basket ideas are practical, unisex ideas for around that age or younger. 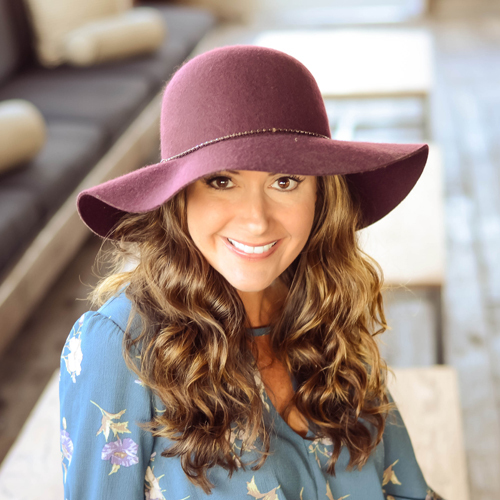 Each blogger is sharing ideas for different ages at the bottom of this post, so I hope as you scroll down you will find ideas for everyone on your list! While we try to keep our family focused on the true meaning of Easter (He is risen!! ), we also have fun putting together little Easter baskets for the boys and my niece and nephew! 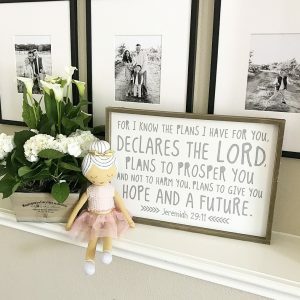 A few years back I decided I wanted to fill their baskets with more practical, intentional things they would actually USE, instead of just junk from the Target Dollar Spot….although don’t get me wrong dollar spot, I have nothing but love for you! 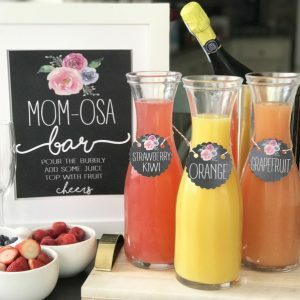 So I rounded up some easy ideas (most on sale!) to help you check Easter baskets off your to do list! And if a Reese’s Peanut Butter Egg or two slips in there, I won’t be mad about it! 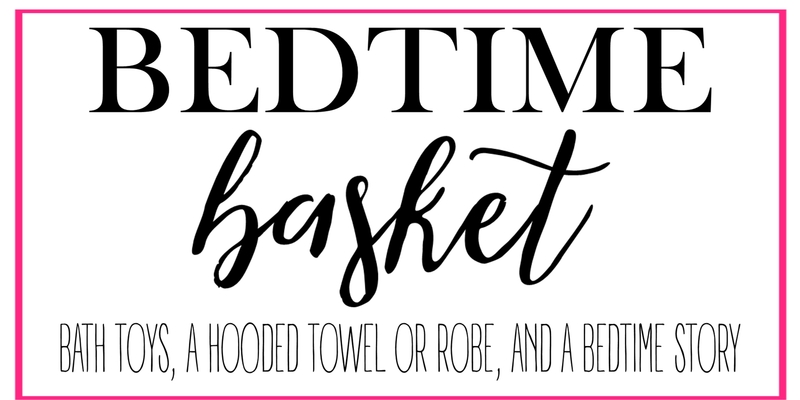 If you are needing an actual basket, Pottery Barn has SO many adorable ones on sale with fast, free shipping! If you order now, you can still get them in time! 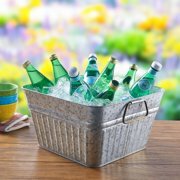 For my boys this year I grabbed these galvanized tubs for their Easter goodies! We can use them after Easter for storage in their rooms or for outdoors this summer! They are just $8 and you can find them here. 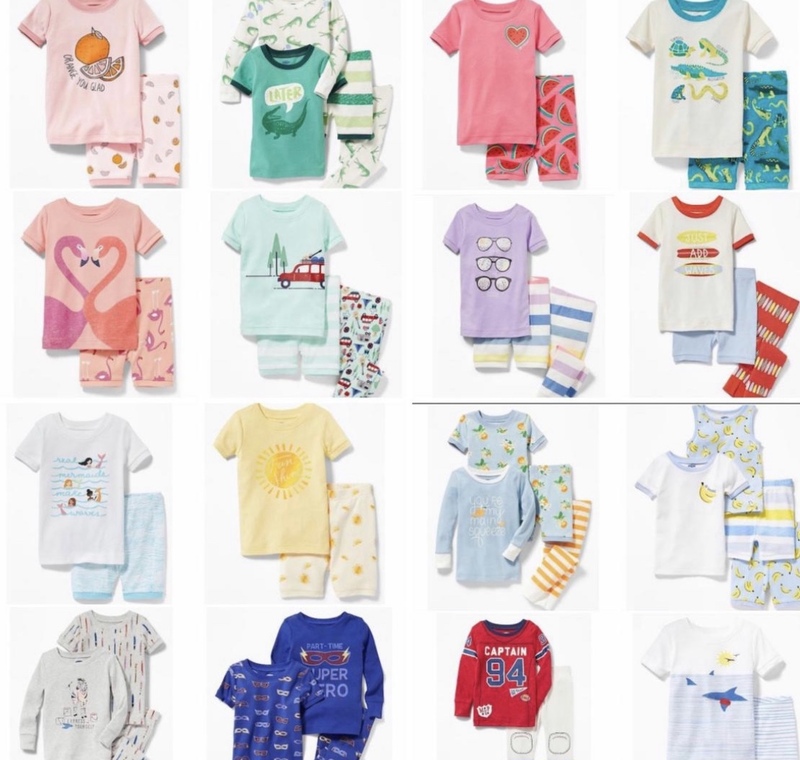 My boys are still in Christmas pjs….so Easter is the perfect time for some new ones! Find all of these cute options here. 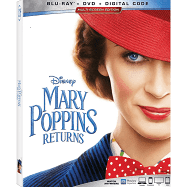 Many of these new releases and family movies are on sale, as low as $4! This was such a sweet movie that works for lots of ages! I have such fond memories of the original! I grabbed my boys The Sandlot and The Goonies….staples from my childhood that I hope have stood the test of time! I LOVE re-watching movies like that with them! Both are just $4. All puzzles and games are currently buy one get one 50% off here. I always buy my boys Natives for Spring/Summer, so sometimes I include them in their Easter baskets! These get worn pretty much every day all summer long! 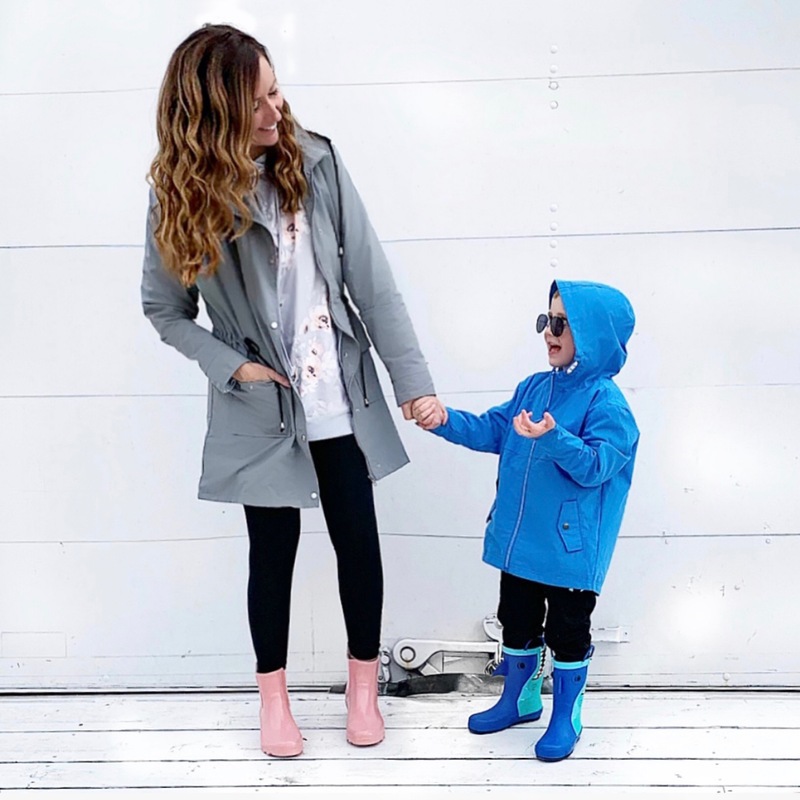 Rain boots are another fun addition to your littles Easter basket! Will loves these shark ones! There are lots of cute options here for around $20. This might be a great time to go ahead and grab your kids beach towels for the summer! 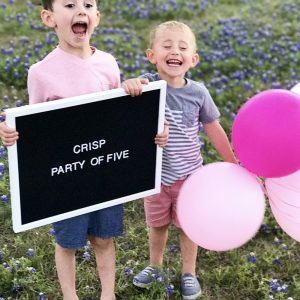 Pottery Barn kids has 30% off all of theirs with free shipping here! 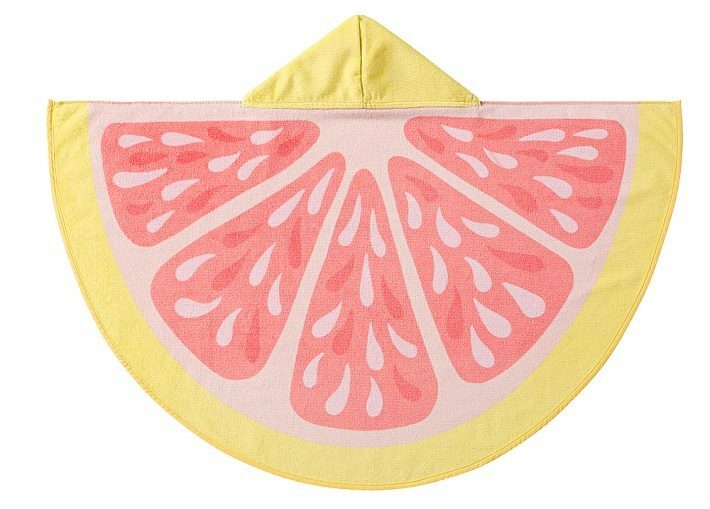 This one above is a baby wrap and just $13…I die! You can find them all here or click on the links below. A few fun toys to play with outside as the weather warms up! 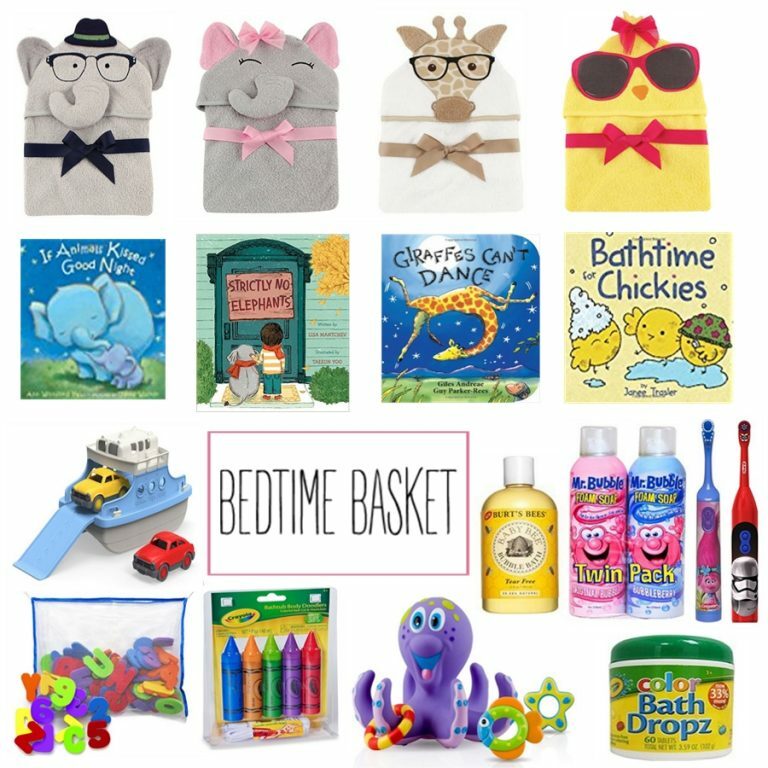 This basket is obviously geared more toward babies and toddlers, but could work for older kids too! 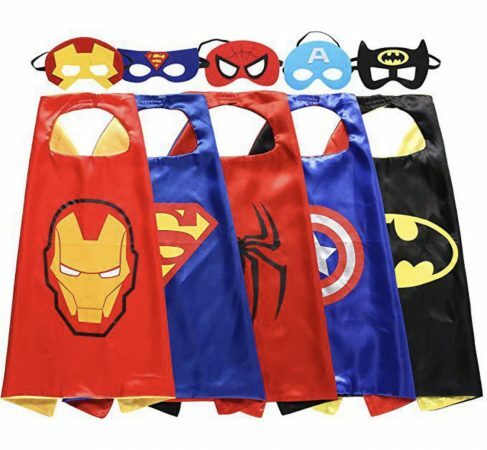 Maybe sub the hooded towel with pj’s, an age appropriate book, bath bombs and lotion! All are Amazon Prime with great reviews! 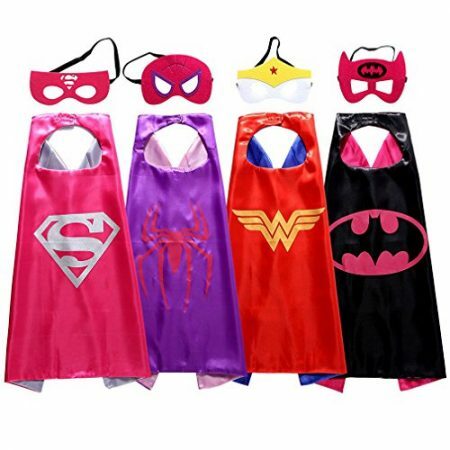 Another fun gift I always share for kids are these little superhero capes! These have been a go-to birthday gift for me for years! They are under $20 for the set and you can give them all or split them up! These always get played with at our house, and are great for a big span of ages! 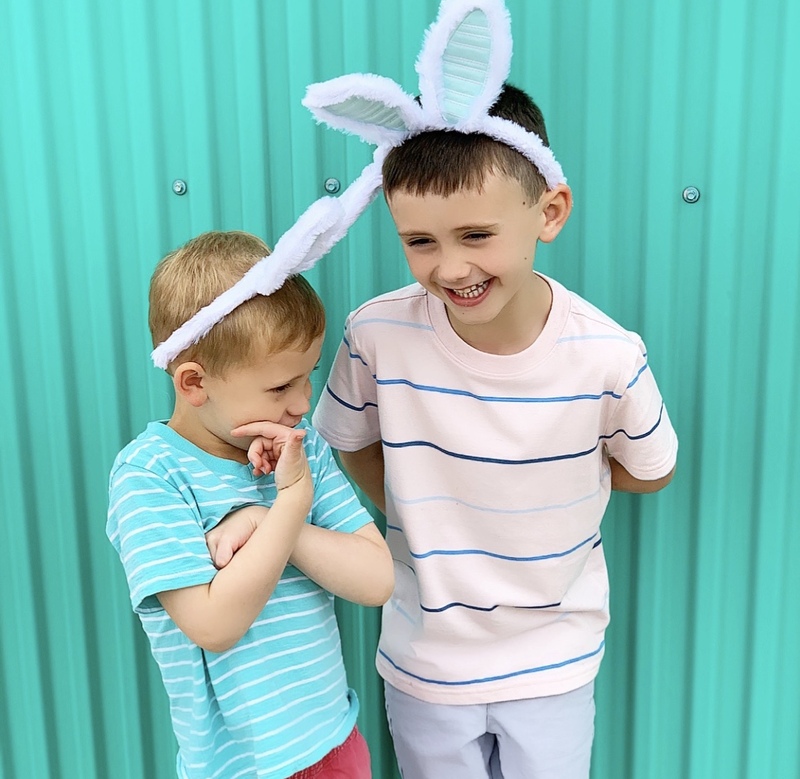 And if you have kids around the same age, this is one of our favorite Easter traditions! 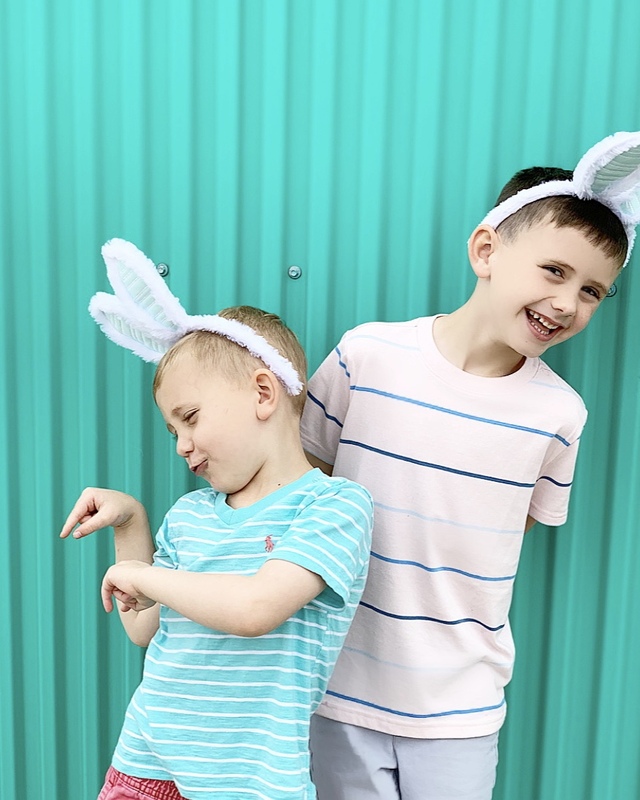 My boys LOVE egging a few friends every year and it is a great opportunity to talk with them more about the empty tomb! 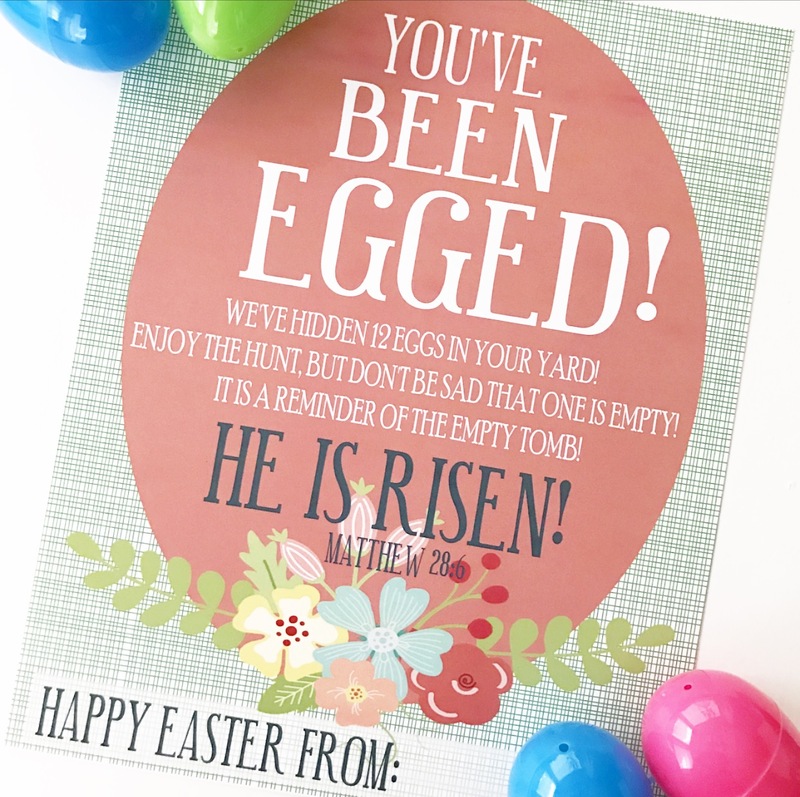 You can find this free printable and the easy instructions here. 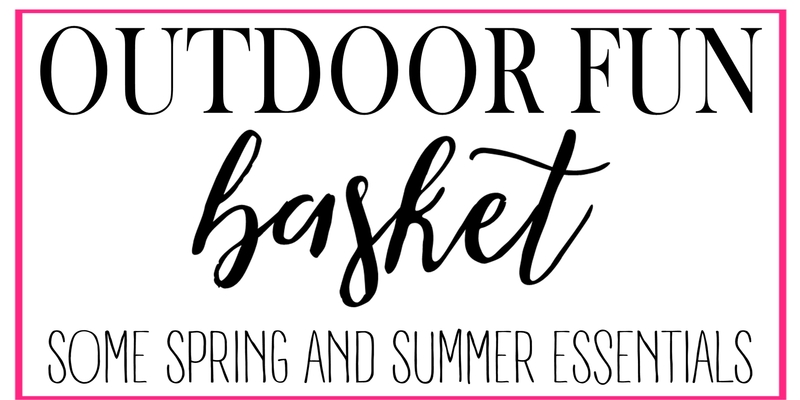 I hope today’s post gives you some ideas to fill those baskets for your little bunnies! 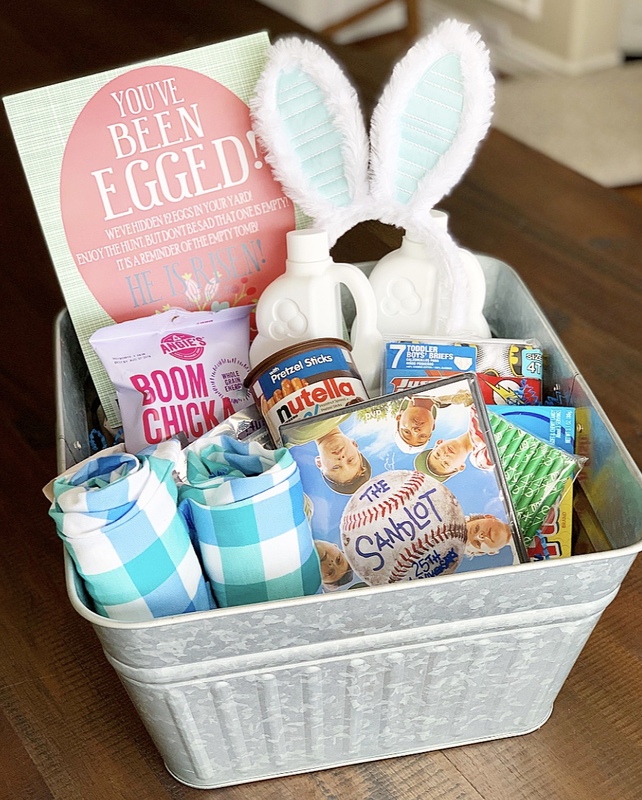 Be sure to check out my friends’ basket ideas below! I love all the themed basket ideas! Those would be so easy to gift to my niece and nephews!! Thank you friend! Loved doing this with you! Girl you always have the best ideas! Thanks for sharing and Happy Easter!